We would like to thank you for your interest in our site and would like to let you know who we are and what we do. We are a family run Becker MN travel agency. Our personal experience as travelers allows us to zero in on your bottom line. We all want the best experience our travel dollars can buy. After all, it is the memories that will last a lifetime. GMS Vacations will find the best possible price from one of our over 30 suppliers and always disclose the entire price. We specialize in Mexico and Caribbean all-inclusive vacation packages. Whether you are looking for a honeymoon, dream vacation of a lifetime, family vacation, or just a quick getaway to anywhere, we can help make your dream come true! Call us today to start planning your next vacation. Let us find you the best possible deal, even if you think you have already found it. We have pleasantly surprised many clients who thought they had, after endless hours of searching for travel deals from Minneapolis. Sandals are adult and couples only resorts with a target on romance! If you are looking for the best all inclusive couples resorts than Sandals is right for you. 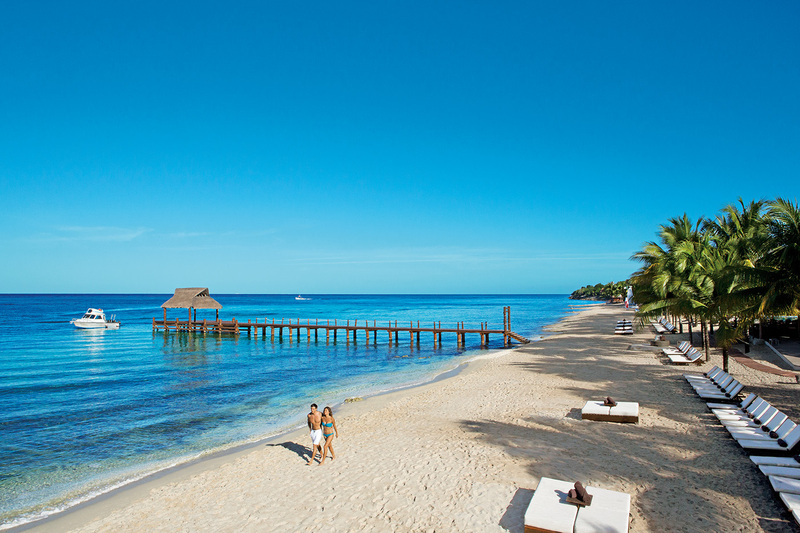 Sandals resorts are luxury adults only resorts that are designed with couples in mind. The Caribbean islands have some of the most romantic travel destinations in the world, and Sandals resorts are on 6 of the most popular islands. Scuba diving is one of the fastest growing activities for vacationers. If you are looking for a learn to dive vacation package or a scuba diving certification vacation, then you have come to the right place! Many resorts in the Caribbean, Mexico and the South Pacific have Scuba Diving Shops onsite. These shops cater to everyone from beginners to advanced divers and travelers looking to get Certified.